Tumi Sethebe began his career in 2001 at Young and Rubicam as Art Director, where he worked on Absa, Wimpy, PG Glass and Land Rover accounts. In 2004 he moved to TBWA Hunt Lascaris, where he worked on Tiger Brands, BMW, Sasol and Standard Bank accounts. From 2007 he worked at Metropolitan Republic as part of the team that re-launched MTN, until he joined Ogilvy in 2010. As Creative Director at Ogilvy he launched Mzansi Magic – DStv’s answer to SABC 1 – and subsequently a new mass bouquet DStv Access. He was also responsible for all of DStv Africa and Supersport Africa creative output. While at Ogilvy, he repositioned Stoney Ginger Beer, and was creative head of the Miller Genuine Draft account. From 2013 to 2015, he was Creative Director on the SABC 1 brand at Openco and looked after 7 SABC African language radio stations – amongst them Ukhozi FM, the second biggest in the world. 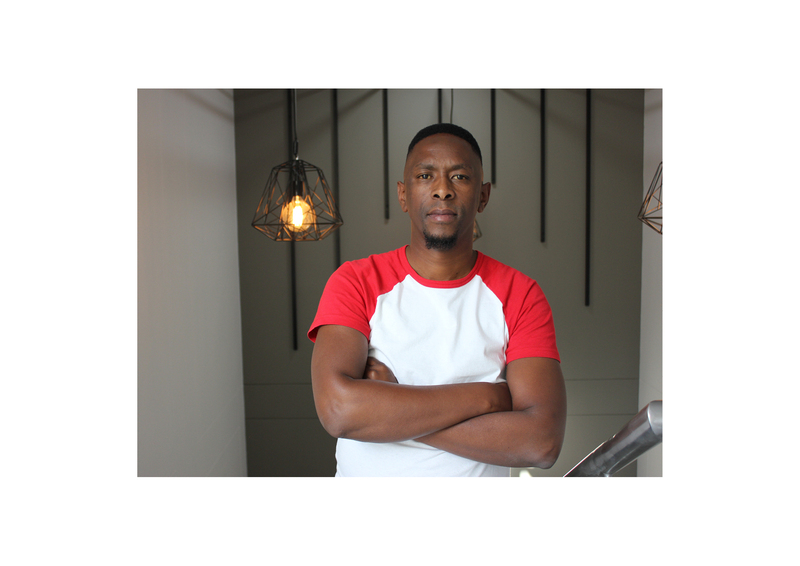 As well as the above, Tumi has helped rebrand Ikwekwezi FM, overseen the SABC Sport account and led projects for Soweto football giants Kaizer Chiefs and Orlando Pirates. Before joining Havas as Creative Director, Tumi oversaw creative direction at Ogilvy Cape Town on Castle Lite and Hansa respectively. Tumi joined Havas in June 2016, where is currently Creative Director on SAA, PPS, Chivas Regal, Skye Distribution, among other premium accounts. His list of awards include 4 Loeries, 3 Pendorings, 1 Cannes and 1 London International Award.